One of the lead attorneys of our legal team, Amber Spurlock is a battle hardened criminal defense attorney, ACS/CHAL DWI Forensic Lawyer Scientist, United States military veteran, and an aggressive litigator in the court of law. 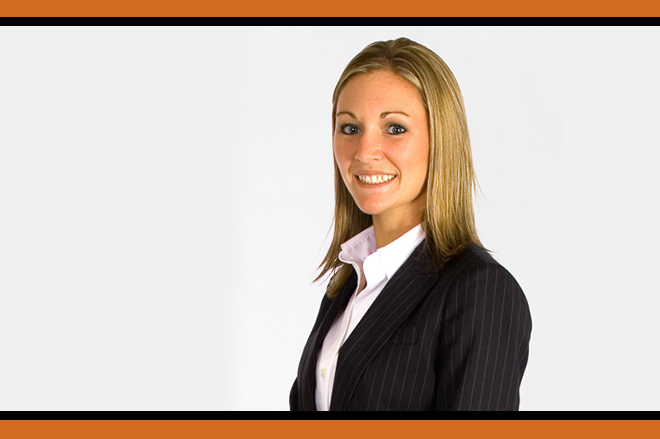 Attorney Amber Spurlock mainly handles criminal defense but also takes cases do for hearing and family law court. 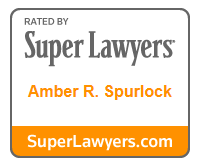 Attorney Amber Spurlock is fluent in Spanish. Amber Spurlock served as captain in the United States Air Force. She was a JAG officer whose official title was Active-Duty Assistant Staff Judge Advocate General. Her main role as a JAG officer was the prosecution of service members accused of criminal offenses, misdemeanor and felony, and court-martial proceedings. She was also a federal prosecutor. Her title was special assistant United States attorney and she worked in this capacity out of the Northern District of Florida. She was also a federal prosecutor for the Eastern District of Virginia as well. This is an experience that gives attorney Amber Spurlock a unique insight into the best tactics to use in the event that she is needed as a criminal defense attorney for a federal defendant. Since coming home to the Houston–Galveston area, Amber Spurlock has aggressively defended defendants accused of all sorts of misdemeanor and felony offenses by law enforcement. She mainly works out of our League City offices as a Galveston County criminal defense attorney; however, she will appear in Houston to fight for her clients who may have been charged in Harris County, if needed. Amber’s educational background and credentials include her graduation from Stephen F. Austin University in Nacogdoches, Texas where she received her Bachelor of Arts degree in 1999 in addition to majoring in communications, graduation from Southwest Texas State University in San Marcos, Texas where she earned her Master of Arts in May 2002 and majored in communications/marketing. She graduated from the South Texas College of Law in Houston, Texas where she earned her law degree in 2007, and is currently a student of the University of Florida’s online distance education program based out of Gainesville where she is working on her Masters of Science degree and completing her Major in Forensic Toxicology. If you’ve been charged with a crime in Galveston County, Texas you need a strong criminal defense litigation attorney on your side. The Law Offices of Tad Nelson & Associates realize that everyone is different in everyone’s case is unique to them. Attorney Amber Spurlock will invest the time to review the particulars of your situation, discuss a number of potential criminal defense options, ensure that you are fully educated about the law as it applies to your case, and advise you of the best route to pursue to leave court with a sense of accomplishment and satisfaction. If you have a pressing matter that you need to discuss with a qualified experienced criminal defense lawyer call us immediately at 409-765-5614.